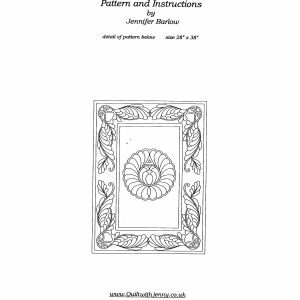 Pattern, fabric, wadding and full instructions for completing a Durham style quilt. Two different designs available for you to choose from. 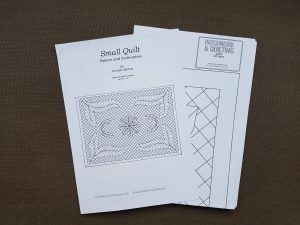 Quilting thread NOT included. 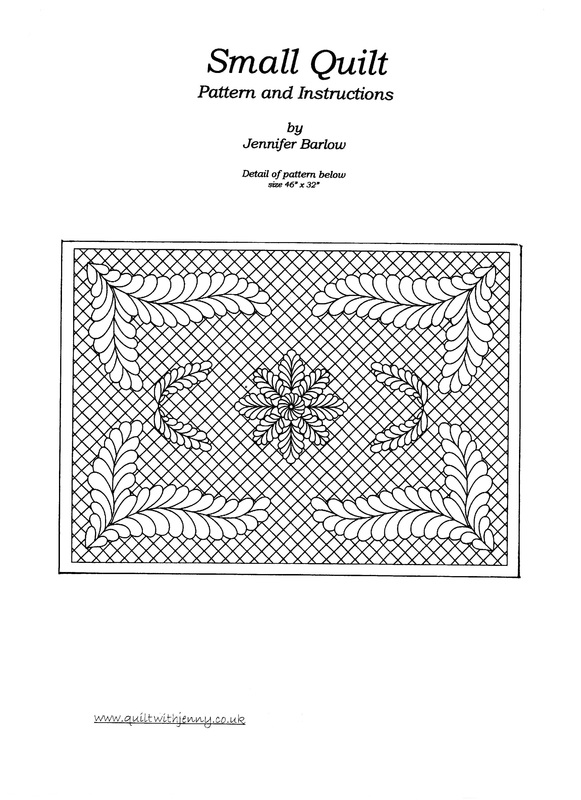 Size of finished quilt: 46″ x 32″.